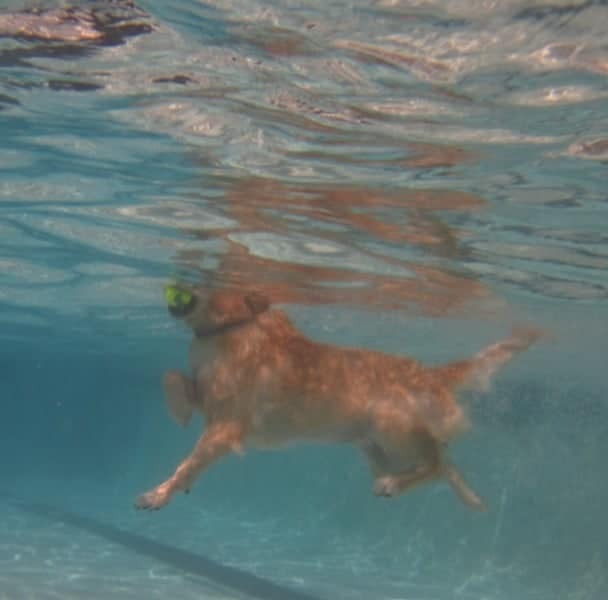 Let your favorite pooch enjoy the end of summer with a dip in the pool! The Rutland County Humane Society (RCHS) is hosting the Dog Days of Summer Pool Party at White’s Pool (21 Avenue B in Rutland) to raise funds for the homeless animals in Rutland County. All funds raised, including entrance fees, are for the Rutland County Humane Society. There will be free swim throughout the event (for dogs only!) along with games (fastest doggy paddle and a dog jumping contest) and more! All dogs must be leashed unless swimming in the pool. Vermont law requires all dogs to be up to date on their rabies shots. Rain or shine on September 9 from 1 to 3 pm at White’s Pool in Rutland. Admission is $5 per dog/donation for people. For more information call the Rutland County Humane Society business office at 483-9171 ext. 208, e-mail Amelia@rchsvt.org or visit www.rchsvt.org! Fun for the whole family…especially the dog. A special thank you to the Rutland Recreation and Parks Department for donating the use of the pool!